At Skin Spa Asheville, owner Melissa Markis is both a licensed esthetician and makeup artist, having received her certification from the Aveda Institute in Charlotte, NC. She opened her boutique spa in 2013 in the Haywood Park Hotel in downtown Asheville. She has a passion for providing innovative skin care and nail care treatments that help her clients look and feel their best. Melissa specializes in results-oriented skincare treatments and natural nails. In 2016 she created her own line of skincare products to address some of the specific needs of her clients complextion. Her advanced training in skincare technology includes oxygen therapy, laser hair removal, IPL, microneedling, dermaplaning, and chemical peels affording her clients access to a unique experience. Melissa and her team take pride in offering skin and nail treatments that are both innovated and focused on customer service and quality. Melissa Markis, owner of Skin Spa Asheville, discovered her passion for makeup and skin care by accident. While on a shoot as a professional photographer in New York City, the scheduled makeup artist had an emergency and couldn’t make it. Markis spent many more years doing makeup for her photo shoots in New York before moving to Asheville in 2001. She continued her photography career until 2011, when she obtained her esthetician’s license at the Aveda Institute in Charlotte. In 2013, Markis opened Skin Spa Asheville in a suite of the Haywood Park Hotel. She has since expanded to an additional location in the Haywood Park Atrium. Services like a nail spa and eyelash enhancements are new to the Skin Spa Asheville menu. Markis also collaborates with Dr. Allan Zacher of Mountain Radiance to bring medical aesthetics to her clientele. Long-time customer Patsy Davis discovered Skin Spa Asheville through a Groupon. Davis once suffered from painful cysts beneath her skin, but hasn’t experienced one since she started seeing Markis. 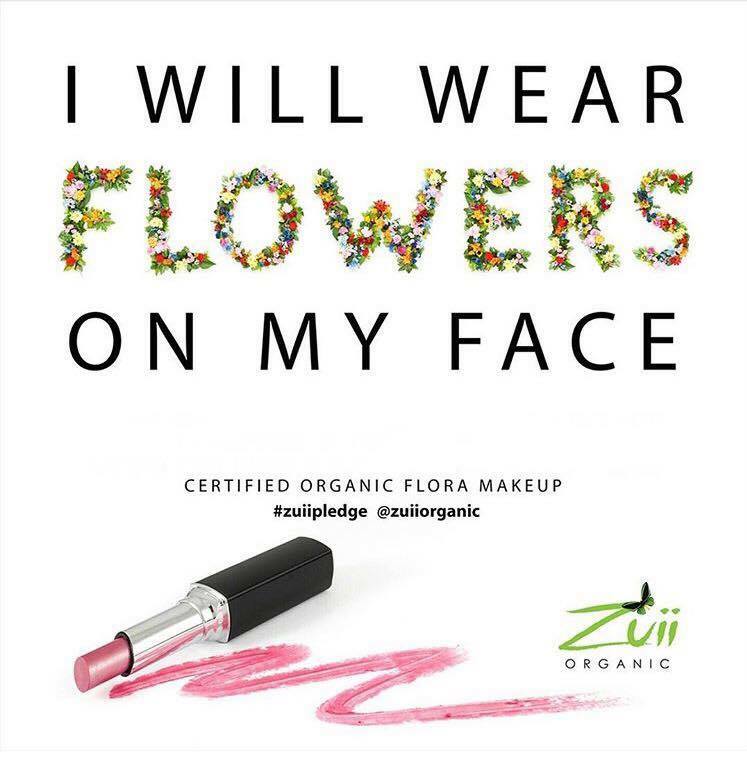 Markis focuses on using healthier alternative products, like toxin-free Zoya nail polish and Zuii makeup, which is made from crushed organic flower petals. Recently, she launched her own product line, Melissa Markis Skincare. “I found so many of my clients had dehydrated skin, which lacks moisture, whereas dry skin lacks oil,” she says. Skin Spa Asheville is located at 1 Battery Park Avenue, Suite M1. For more information about products and services or to book an appointment, visit skinspaasheville.com. Skin Spa Asheville is an esthetician owned, Boutique Spa Studio established in 2013. Conveniently located in the Historic Haywood Park Hotel in the heart of downtown Asheville. Solo esthetician, Melissa Markis, has a passion for providing innovative skincare treatments that help her clients look and feel their best. Utilizing results driven ingredients and technology-based tools that get the best results when addressing skin issues like acne, aging, and hyperpigmentation. Treatments include a full slate of facials, from deep pore cleansing, to chemical peels, microdermabrasion and help for sensitive skin type like Rosacea. A variety of spa treatments are available, including waxing, makeup application, body treatments, and you will also find a full retail selection of products that deliver results. If you're looking to improve your complexion or simply to relax, you're in the right place. If you have any questions, Melissa can be reached at 828-398-9713 or at info@skinspaasheville.com. We are a private skincare studio and book by appointment only. Walk-ins are welcome but we typically need 24 hours in advance to schedule an appointment.